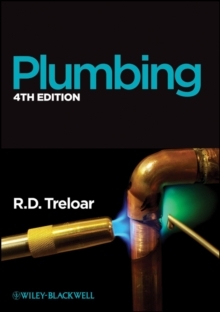 The original, practical and comprehensive plumbing encyclopaedia * More entries than similar books * Fully up-to-date * Written by an expert - the author of three best selling plumbing books with over 20 years of teaching experience * Clear, concise text with full colour illustrations ensure plumbing technical terms are easy to understand and absorb The Plumbing Encyclopaedia has been written in encyclopaedic form to enable the student, plumber and heating engineer to find accurate information on specific aspects of their craft quickly. 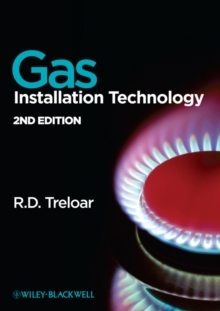 The book includes entries and definitions for over 2300 terms, components, techniques and working practices, clearly explaining the terminology used by plumbers. Topics covered include: * cold and hot water supplies * drainage * soldering and welding * hot water heating * radiant heating * solar heating * electrical work * sanitation * sheet weathering * gas and oil supplies * warm air heating * steam heating * air conditioning * building science * and many more British Standards and legislation related to plumbing continue to be updated, so terms and definitions must also be updated to reflect current use. 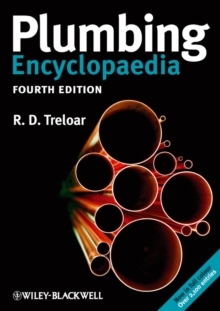 With all entries scrutinised and updated where necessary to reflect these changes plus over 100 new entries the fourth edition of the Plumbing Encyclopaedia remains the definitive source for all plumbers. In addition, more than 400 full colour illustrations, redrawn since the previous edition, enhance the legibility and usefulness of the definitions.